That means 75 percent of your web traffic will not convert into clients. With new tracking software that does not rely on website visitors to sign up or log in. Now 365 Degree Total Marketing can track your visitors and provide those leads to you so you never miss an opportunity to shine. 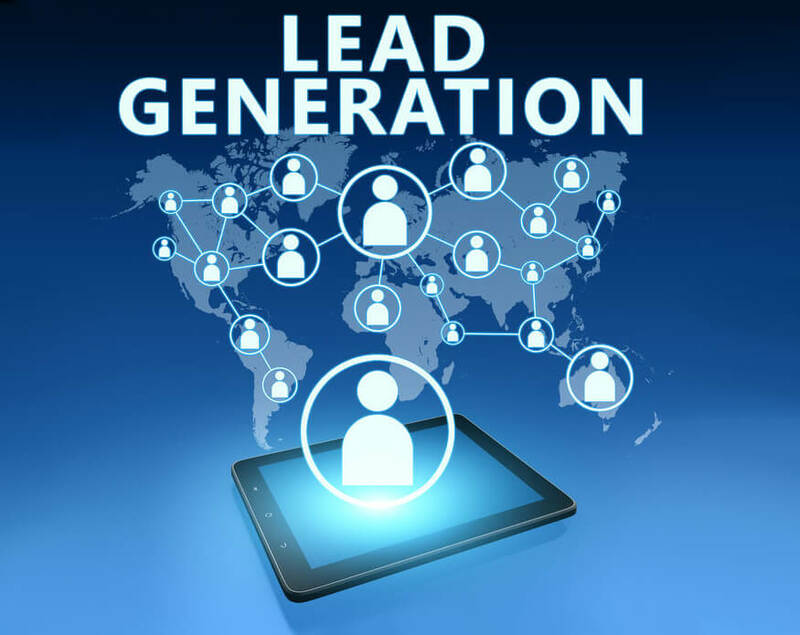 With the Advanced Lead Generation provided by 365 Degree Total Marketing, you can discover WHO visited your website so you can follow up. 365 Degree Total Marketing will eliminate inner office visits so your reports are targeted and user friendly. Advanced website user tracking is provided via REAL TIME email notification and a summary report is provided at month end with Company Name, Region, County, Website, Keyword, Date, Views, Time, Referral, Address, Contact info if provided. Now, with 365 Degree Total Marketing on your side, you can convert blind inquiries into bona fide leads. Yes, I want to explore Advanced Lead Generation.